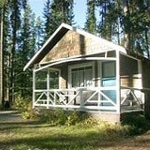 PUBLISHERS NOTE: Many accommodations in this area fill up for the summer holidays at a rapid pace. 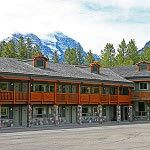 If you are planning on visiting the Canadian Rockies do not hesitate – the Bow Valley receives over 5 million visitors a year – the bulk of which visit in June – Sept. followed by a second wave for the ski season – book in advance. 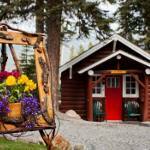 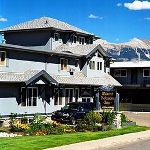 Many accommodations in the area also offer ski packages, cater to families or have special suites for your wedding or romantic getaway.